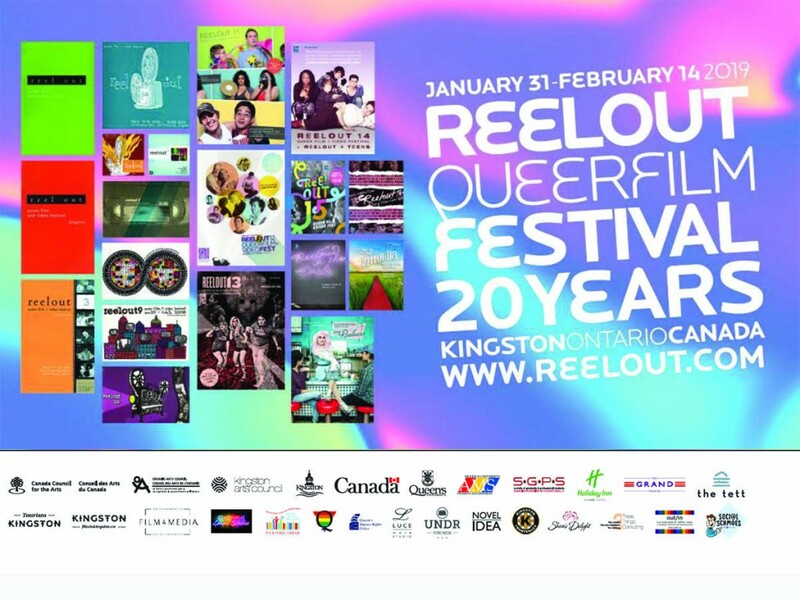 In honour of our dear departed friend and collaborator Kim Renders, the Reelout Queer Film Festival is proud to announce our 1st ever Kim Renders Outstanding Performance Award Nominees! All films submitted on or before the deadline were eligible for competition. Reelout audiences ultimately nominate outstanding performances and the award winner is the person or persons with the most audience votes. In the case of a tie, the Reelout programming committee will make the final decision. Winners will be announced at our Drag Queen Karaoke Closing Gala party on Thursday, February 14th at 8pm in Monte’s Lounge. These awards do not recognize gender. « Are You Ready To REELOUT? Frequently Asked Questions! » The 2019 Reelout Kim Renders Memorial Outstanding Performance Awards Announced!